Are you going to pay unnecessary taxes on your real estate owned by your IRA? Many IRA holders may be paying unnecessary taxes when their IRA owns an LLC, that in turn owns real estate. 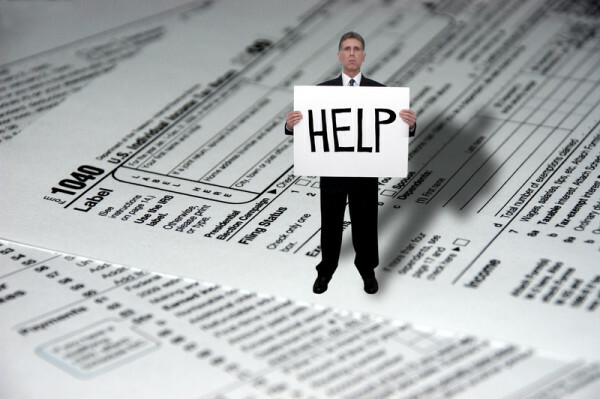 These unnecessary taxes are often paid at the time of a taxable event such as a Traditional IRA conversion to a Roth IRA, or, at the commencement of the Age 70 1/2 Required Annual Minimum Distribution. Routinely the IRS requires annual valuations to be listed on the annual IRA IRS Form 5498 filing. However, it is when a taxable event occurs that an independent Fair Market Value valuation becomes crucial for the investor. It needs to emphasized that the IRA does not own the real estate. It is the LLC, owned by the IRA, that owns the real estate. The LLC is a business entity unto itself, and therefore subject to fair market valuation discounts, and premiums as allowed for under IRS Revenue Ruling 59-60. The IRS requires that these valuations must be totally independent of the investment management, including the person that sold the investment to the IRA holder. Typical discounts could be lack of marketability, debt, and lack of, or insufficient revenue. Typical premiums would be investor control, and non-debt encumbered revenues. This could often result in a value significantly less than the real estate itself. For example, an LLC that owned real estate valued at $90,000, and had cash of $10,000, RR 59-60 would apply to the total $100,000. After RR 59-60 is applied, the taxable value of the LLC could be as low as $75,000 - $80,000. Resulting in a significant tax savings to the IRA holder. It should be noted that if the IRA owns the real estate directly, not through a conduit LLC, then fair market value discounts, and premiums will not apply. With this situation it may be acceptable to only discount the value by 8-10% for sales commissions and related closing costs when IRA has direct ownership of the real estate. What about the value of the real estate used in the valuation? It cannot be arbitrary, and must also be independent as stated above. The IRS does not expect the IRA holder to get a regular real estate appraisal every year because it would be cost prohibitive. However, the IRS does expect a reasonable value. There are Zillow real estate value reports. These are good, but not perfect. There are property tax assessment statements, but these are problematic. The IRS may not accept the stated tax assessment value on the form. Too often these values are unrealistically low. It must be the market value, if stated on the property tax form. The problem is that many property tax forms do not list both values. Most often only the tax assessment value is listed! The best approach is to get a Brokers Opinion of Value letter each year. They are cost effective, and reasonably accurate. There can be a problem with undeveloped land, as most real estate brokers will not generate an opinion letter on the value of land. In this case the only option may be Zillow, or a low cost real estate appraisal every three years. In conclusion, there are three values. The original value, which for obvious reasons is not acceptable to the IRS. The management value, or investor value, which due to the lack of independence, is not acceptable to the IRS. The Fair Market Value generated by an independent expert is the only value acceptable to the IRS - and, in most situations will save the IRA holder significant taxes. About the author: John O'Scanlon is the founder of Equity Valuation Associates (EVA), a providers of valuations of IRAs and 401ks that invest in real estate.